As an introduction to eco-projects, each school is asked to complete its own environmental review, share this with their link school and create an action plan along the lines of the Eco schools framework. Through the eco-committee, all minutes of meetings should be shared and joint approaches to handle some of the environmental issues will be agreed. The environmental review and action plan enables schools to share information relating to eco-topics in a simple format. An environmental review allows schools to see what their partner school is like. This is a shorter version of the full Eco-schools environmental review, (leaving out issues that clearly do not affect both schools). The environmental review is not a tick box exercise! It is meant to unearth differences between life and culture in the different countries. Please use the comments box to explore issues. For instance, in the section "Healthy Living" it asks "does the school include education on healthy eating and basic food/personal hygiene practices in the curriculum?". Both schools may legitimately answer this question “yes”, but the exploration should include what does “yes” mean. UK and Malawi will have totally different criteria. So use the comments to ask some penetrating questions. It is through this exploration that understanding will take place at a deeper level. Once the environmental review has been completed, each school will share their action plan, which will reflect the local context of each school. Joint solutions to global issues can be discovered. 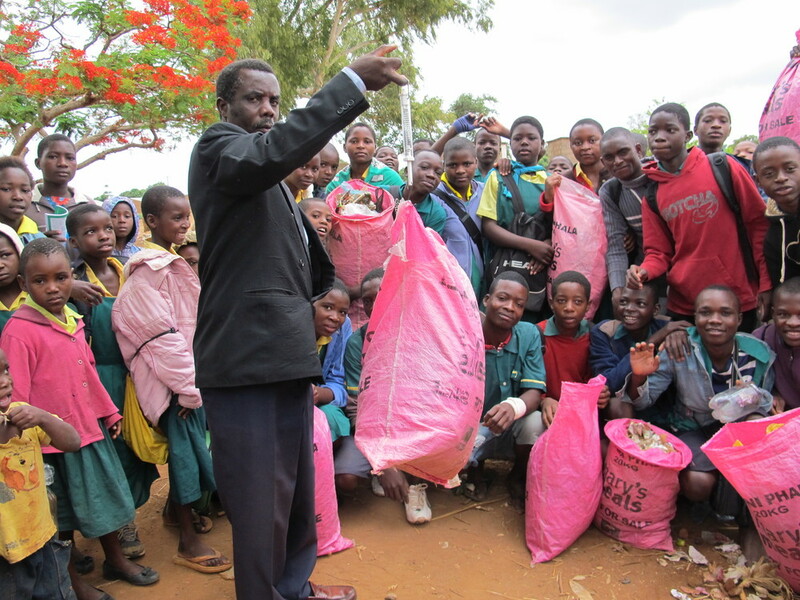 “A successful schools linking programme is based on shared communication, which proves difficult if the school in Malawi has no electricity and therefore no IT facility. The following schools are doing some tremendous work in this area and are also really leading the way regarding this essential eco-project. Over the coming weeks and months it is our sincere wish that more and more schools are added to this list from the UK and Malawi so we can really start to develop some best practice ways of teaching and learning through sharing ideas. Thank you all for the wonderful work you've done so far in making new steps towards improving our schools' environments in both countries. Please send us all your images, reports, case studies, photos and other Starfishers good works so we can put them on the website.